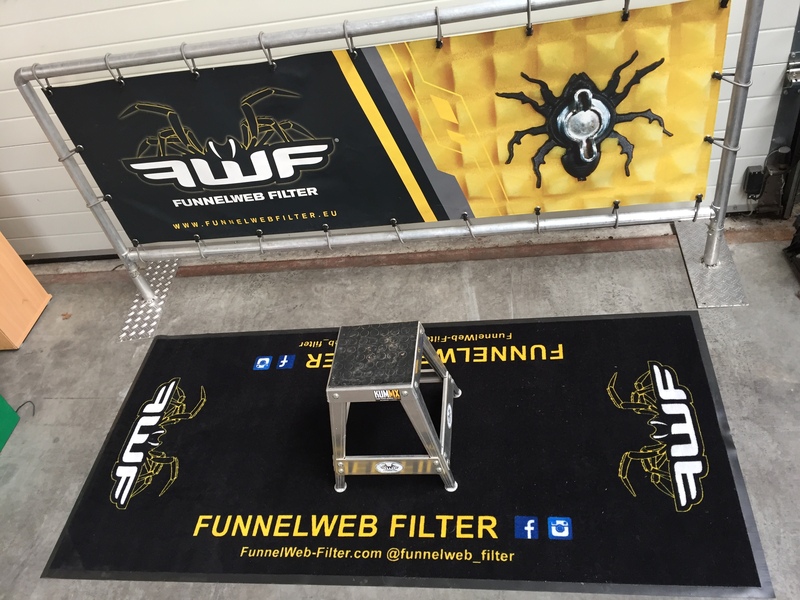 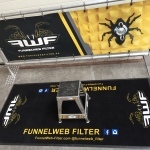 FunnelWeb Filter Pit Mat. 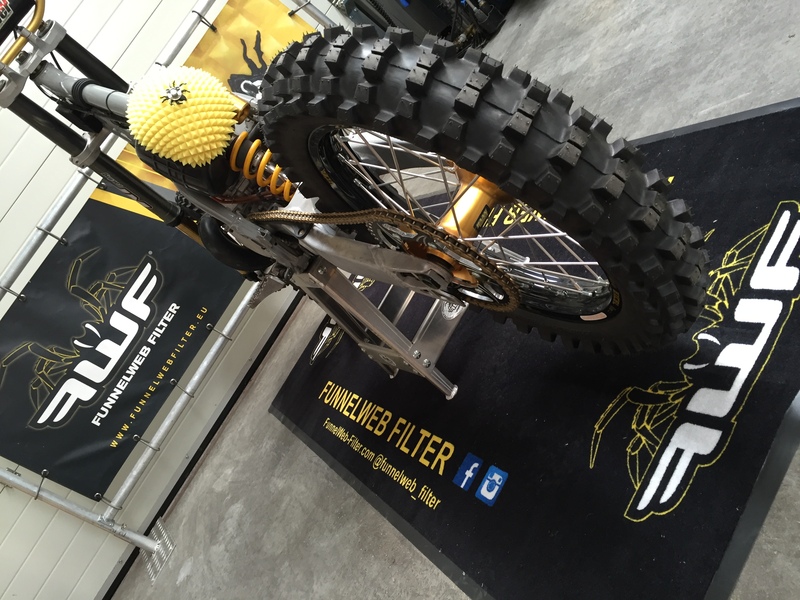 Approved by FIM. 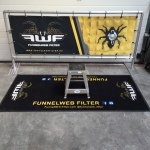 220×100 cm. 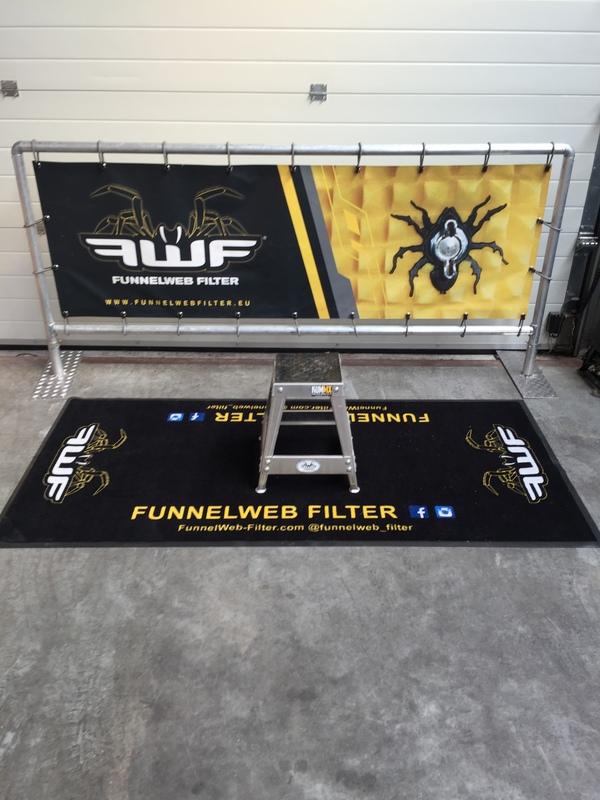 High quality mat for your bike. 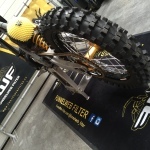 Get that Factory Paddock look!